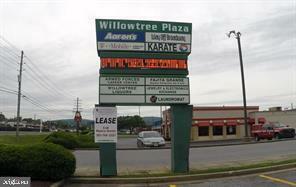 For Lease !!! 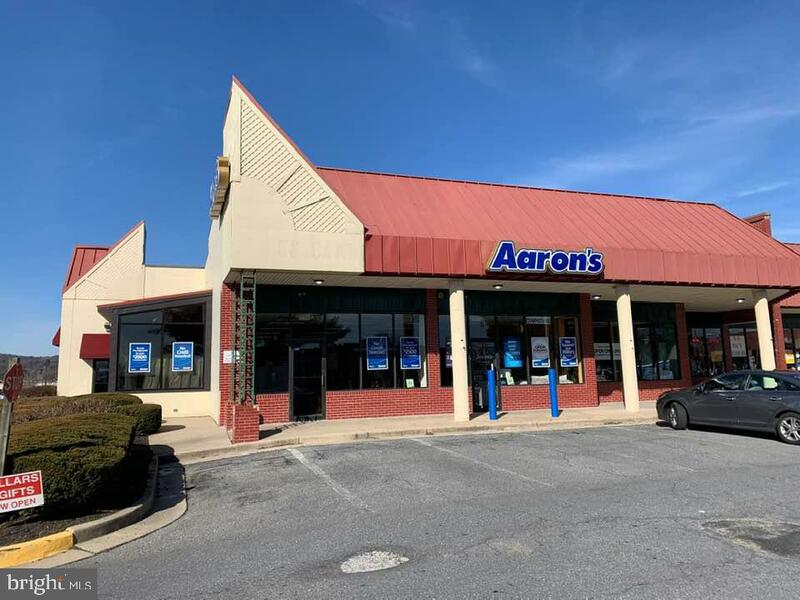 1,446 SF to 5,739 SF - Retail / Office @ 13-14 SF +NNN Willowtree Plaza Shopping Center Space For Lease Suite B1-4 - 5,739 SF - Currently Aarons - Must Give Notice Multiple Large Open Areas with Offices and a Restroom. 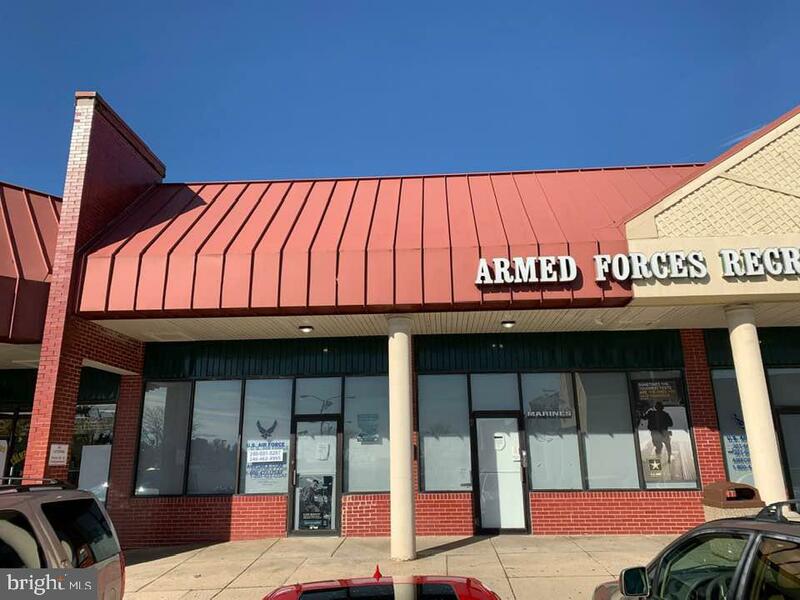 Suite B16-18 - 3,502 SF - Currently Armed Forces Recruiter 4 Large Open Areas with Offices and Multiple Restrooms.- Can Be Sub-Divided. 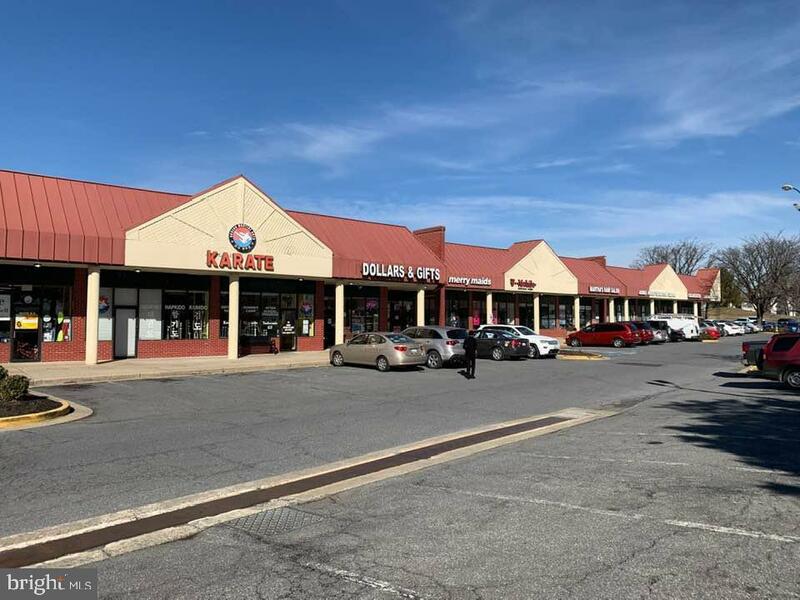 Suite B13 - 1,446 SF - Former Game Room Large Open Area with Offices and Multiple Restrooms. Listing courtesy of Mackintosh, Inc..